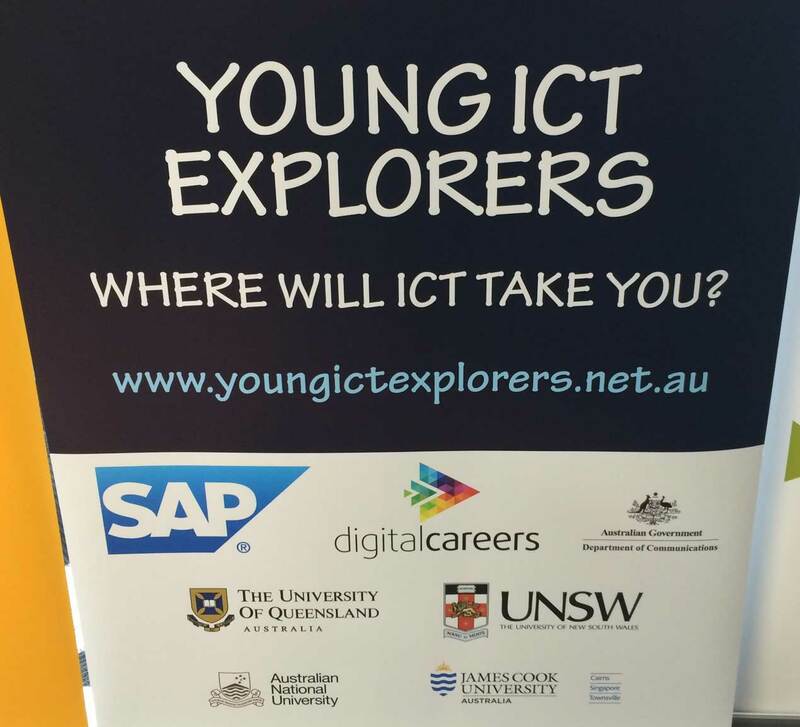 Last Saturday, students from all over Victoria visited the SAP Melbourne office on StKilda Rd to have their ICT projects judged at the Young ICT Explorers competition. It was a pleasure to be on a judging panel with Justin Williams (General Manager, SAP) and Therese Keane (Swinburne University). Together we were delighted to hear from a wide range of students and see the amazing ICT projects they produced for this outstanding competition. It was so great to see these young people learning how to code and use the great creativity software available to them to produce so many innovative projects.